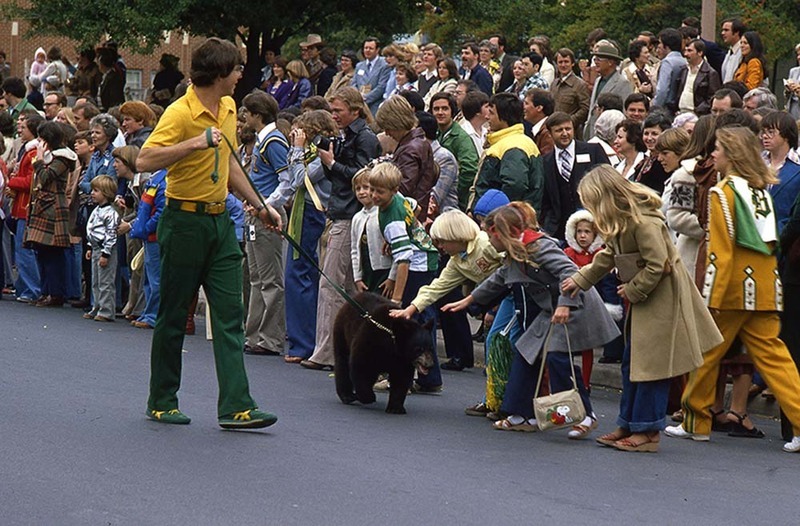 For over a century, the Baylor University Homecoming Parade has played an important role in the relationship between the institution, its alumni, and the greater Waco community. The tradition began in the fall of 1909, when Baylor alumni received a postcard inviting them to return home to campus in order to rekindle school spirit and renew former friendships. 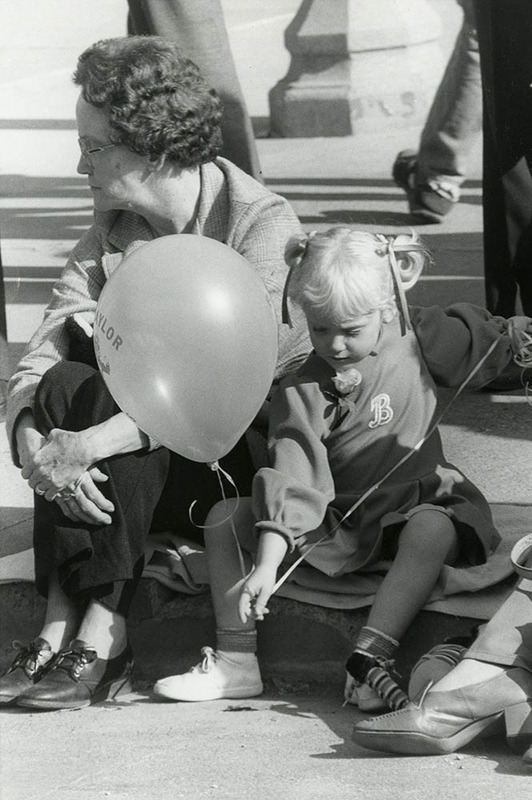 This announcement of Baylor’s first homecoming drew hundreds of alumni back to campus on Thanksgiving weekend for what would become one of university’s largest celebrations. The weekend included concerts, class reunions, speeches by professors, and, on the morning of the last football game of the season, a grand parade through downtown. 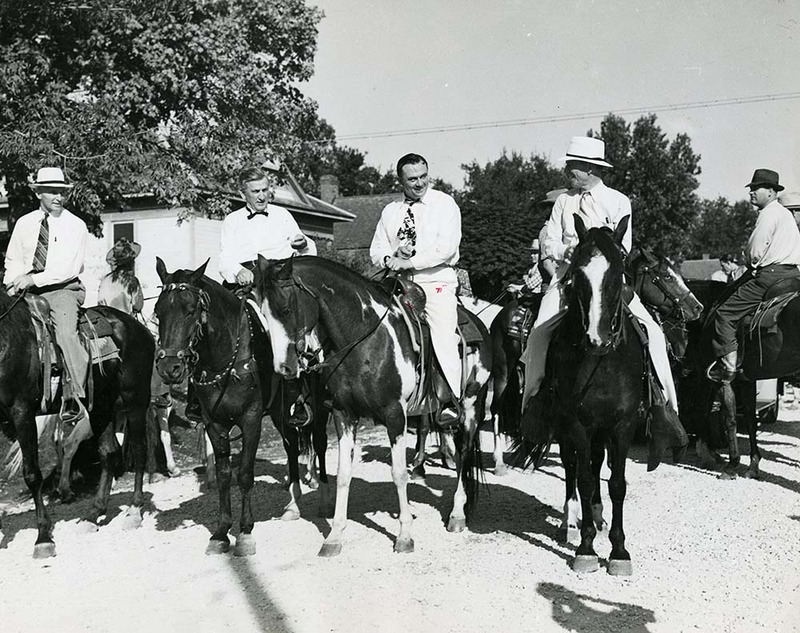 The Baylor Processional of 1909 began by heading west on Washington Avenue, continuing to Austin Avenue, and traveling along the city’s major streets before arriving on campus for the game’s kickoff. Nearly twenty-five blocks of participants lined the streets, eager to share their school spirit. Led by the university’s marching band, the processional included faculty, the football team, and various student organizations. Automobiles and carriages decorated with green and gold pennants and yellow chrysanthemums carried dignitaries such as the university president, Samuel Palmer Brooks, and notable alumni. 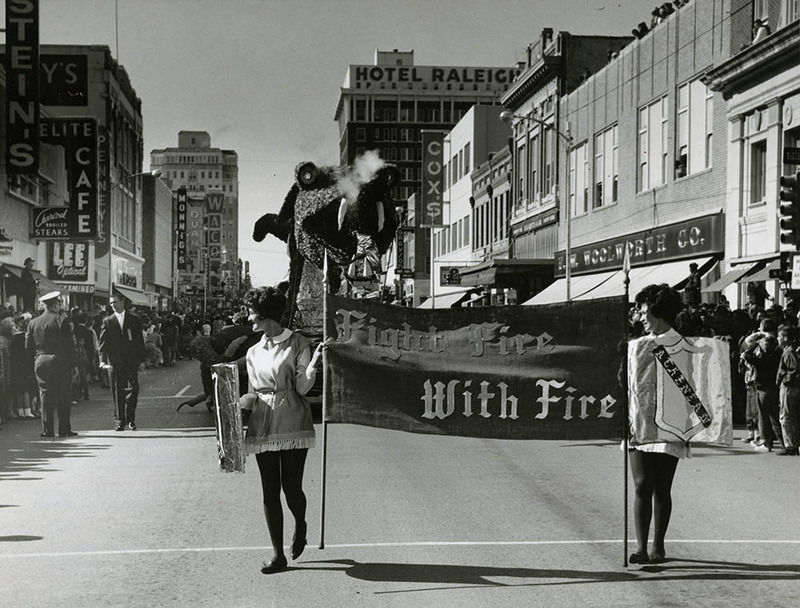 The greater Waco community also took part in the homecoming parade since its debut. Shopkeepers and restaurant owners downtown decorated their storefronts with green and gold and joined the throng lining the streets as the parade passed through downtown. Some even joined the processional, setting a precedent for cooperation between the Waco community and the university. Alessandro’s Band, a family brass ensemble who regularly held concerts in venues such as the Brazos city riverboats and the Texas Cotton Palace, performed and marched in the 1909 processional. 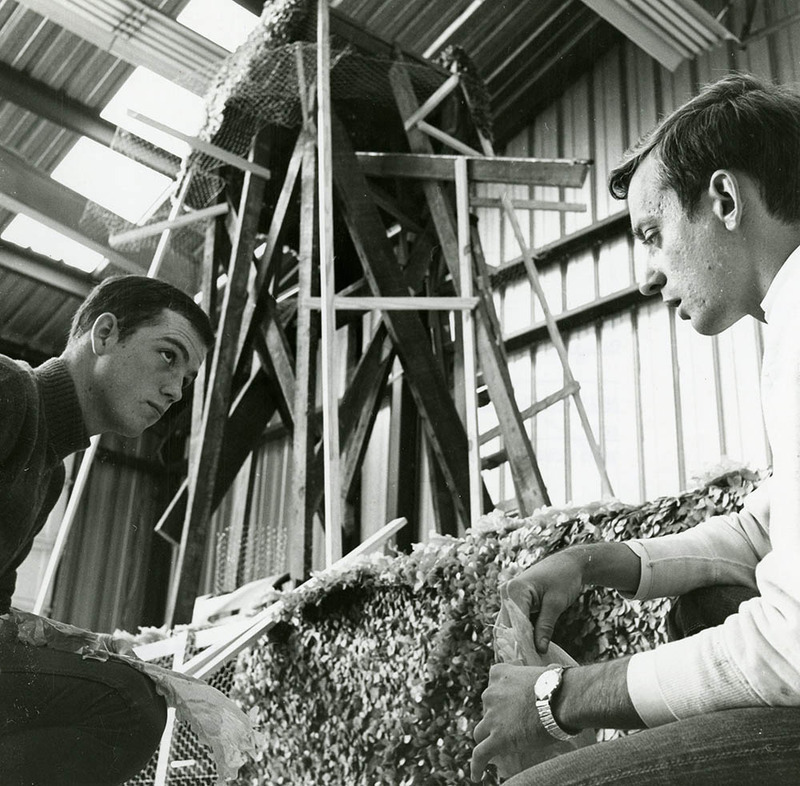 Baylor Homecoming was not initially conceived as an annual event. 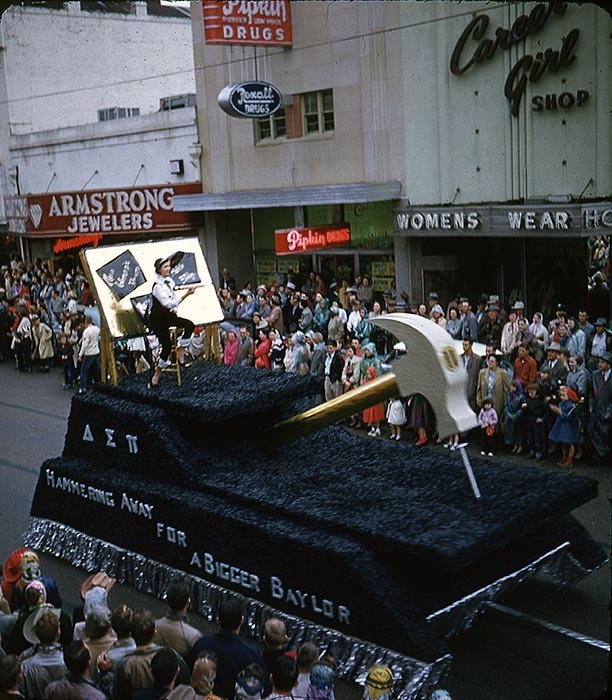 The next homecoming parade did not occur until 1915, held to mark the seventieth anniversary of the founding of Baylor University. Floats first appeared in the parade that year. One 1915 float depicted a freshman entering a hall and exiting as a senior. 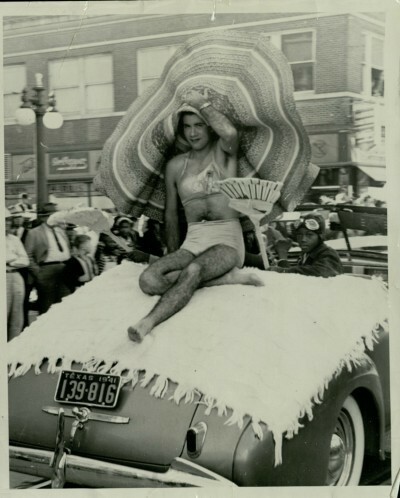 By the 1920s, floats became the standard method of transportation during the parade, often portraying patriotic themes. In the 1915 parade, the Baylor mascot also made its debut. In the months preceding the festivities, students voted on their choice of mascot and the bear was revealed as the winner over options such as the antelope, buffalo, and ferret. Baylor’s 1924 football season was so successful that the Baylor Alumni Association voted to make the homecoming celebration an annual event. 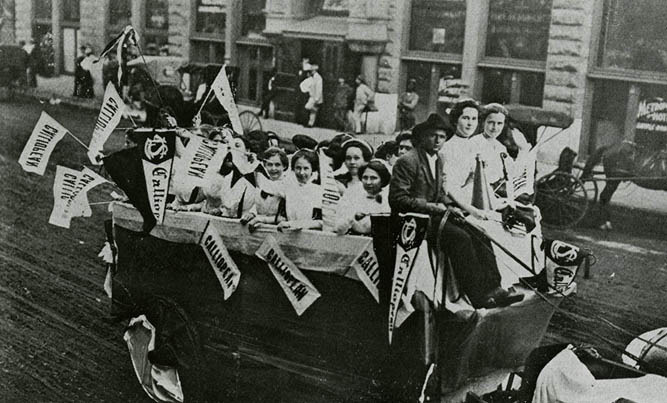 The basic elements of the homecoming parade remained constant from the 1920s forward, although each year the alumni association sought to outdo the previous years’ celebration. Escalating international tensions in the 1940s cast a shadow over university activities. All male students between the ages of twenty-one and thirty-five were required to register with the military, and many were called away from their studies to serve in the war. From 1943 to 1945, the alumni association canceled the homecoming celebrations in order to best preserve supplies during times of dire shortages. 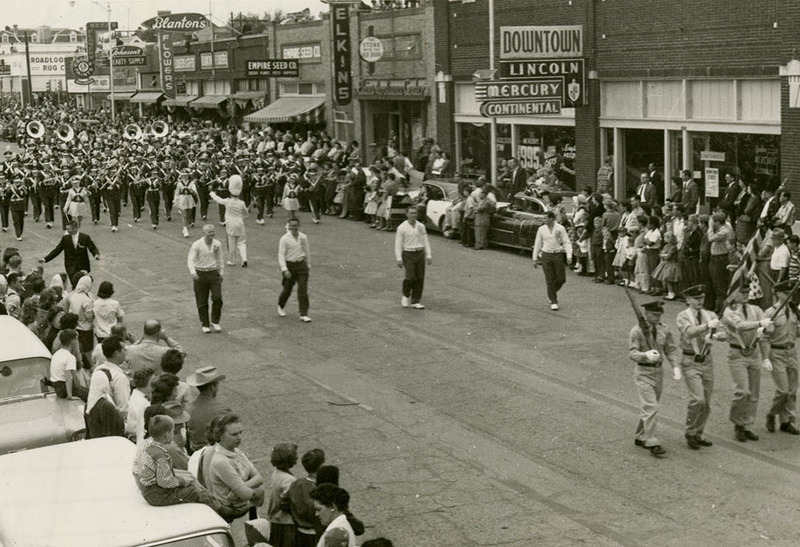 As the war came to a close, the alumni association put plans into motion for the “greatest parade to date” in 1946. It promoted not only Baylor spirit but also celebrated soldiers returning home and the end of the war. 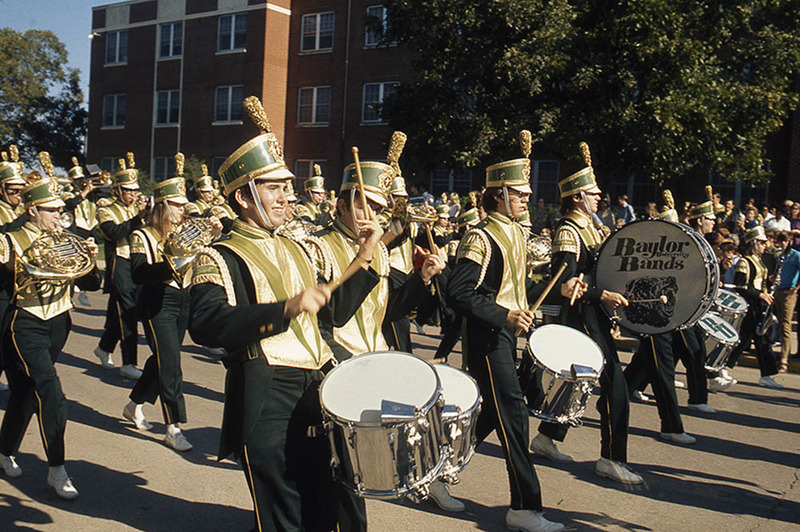 Baylor’s homecoming celebrations have continued annually since the end of World War II, and in 2009, Baylor celebrated its homecoming centennial. The parade has grown to include dozens of student organizations, local businesses, and Waco high schools. Now, each fall is marked by this grand and time-honored spectacle, an essential element in the fabric of the university and greater community. 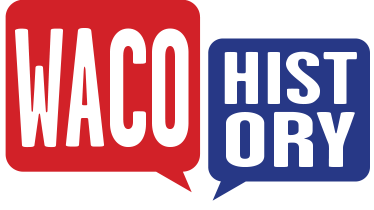 Brandice Nelson, “Baylor Homecoming Parade,” Waco History, accessed April 26, 2019, https://wacohistory.org/items/show/32.